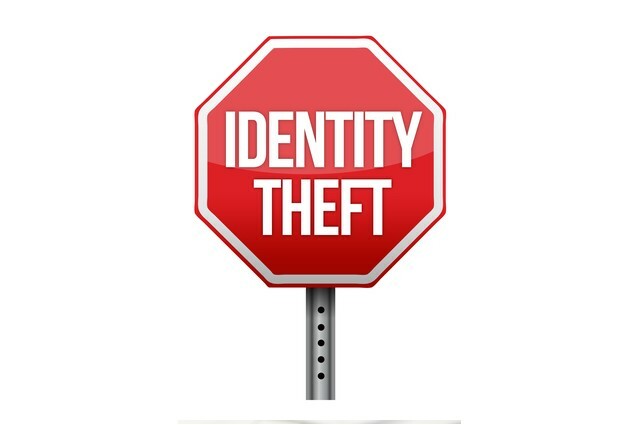 It doesn’t take much thought to realize that with all of the personal information that is passed around between people and businesses during tax time, this is the high season for identity thieves. To make matters worse, tax season not only finds your name, contact information, and personal identity numbers such as your social security number, but also your financial information all over paper that leaves your home or workplace. Although it is true that only a certain amount of control can be exerted over the information you turn over to others, especially for tax purposes, you can control all of the extraneous paperwork associated with this process by using paper shredding to eliminate the threat posed by outsiders. In fact, paper shredding is probably one of the most effective means a person has to foil identity thieves. This applies to your personal information whether it’s during tax season or not. Isn’t Good Enough Good Enough? Anyone who was alive during the Iranian hostage crisis of 1979 will recall that prior to the takeover by students, officials of the American embassy made the shredding of all important documents a top priority. Unfortunately, after the students took over the building, they were busy at work reassembling the documents, patiently piecing together many documents detailing classified information being stored by the embassy. The point is that even the shredding being done at the embassy wasn’t thorough enough to prevent important information from being leaked to hostiles. Paper shredding today is much more complete than that done in 1979. Today’s shredding capabilities can be performed to whatever degree it is felt necessary to prevent disclosure of sensitive information, whether it be turning documents into narrow strips or hardly more than pulp. Most experts agree that the degree to which personal information is shredded is not near as important as is the fact that it has been shredded. Whether we realize it or not, Americans are generally very casual about the information they throw away every day. This makes the job of being an identity thief very easy. There is so much personal information available to thieves out there that they very often don’t worry about data that has been shredded, ignoring it in favor of easier targets. Obviously, your goal should be to shred the personal information that leaves your home or office to as great a degree as possible to eliminate theft threats. This is especially true during tax season when so much personal financial information is readily available to those who are looking for it. Experts agree that the occurrence of identity fraud shows no signs of abating any time soon. In fact, incidents continue to increase. Last year, 12.6 million Americans were hit by identity thieves, who stole more than $21 billion from them. The ease by which thieves can get information should make Americans even more cautious about the information they give out and to whom. Besides this precaution, when it doubt, shred it.